Claire Cleary is looking beautiful as a bridesmaid for her sister Gloria's wedding in the 2005 comedy Wedding Crashers. 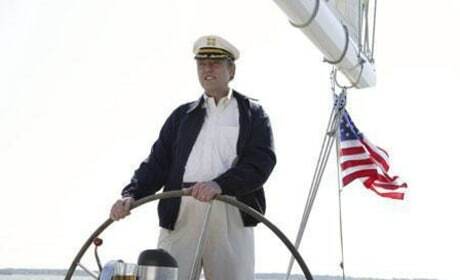 As portrayed by the beloved Christopher Walken, Secretary William Cleary is setting sail. He captained an hilarious family in Wedding Crashers. 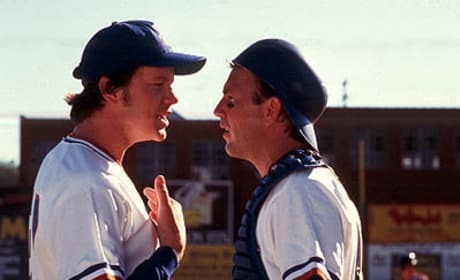 Nuke and Crash meet on the mound in this Bull Durham scene. These two will be back for a sequel to the original. Here's a look at Mike Myers and Jessica Alba in The Love Guru. It's the latest character created by the former Austin Powers. 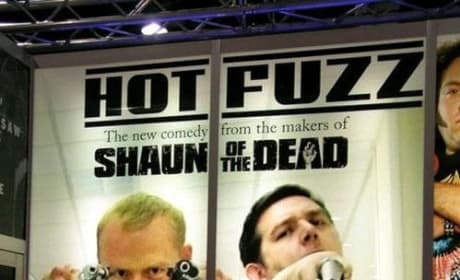 A picture from Hot Fuzz. 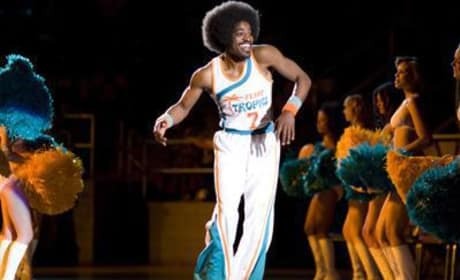 Andre Benjamin, best known as one half of rap group Outkast, is a co-star in Semi-Pro. The guy certainly has the afro for it. He portrays Clarence 'Coffee' Black. 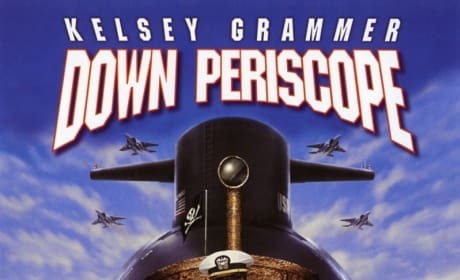 The poster for Down Periscope. Kelsey Grammer stars. 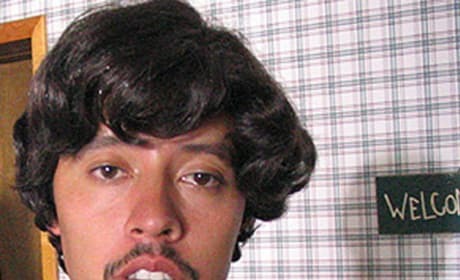 A picture of Pedro Sanchez, Napoleon Dynamite's right hand man in the movie. Pedro for President! 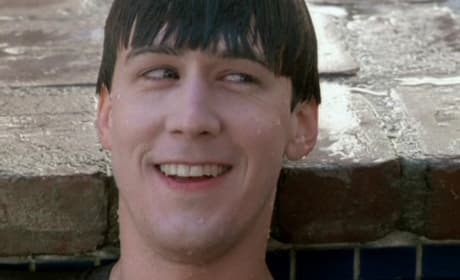 A photo of Cameron in Ferris Bueller's Day Off. He was Ferris' best friend. 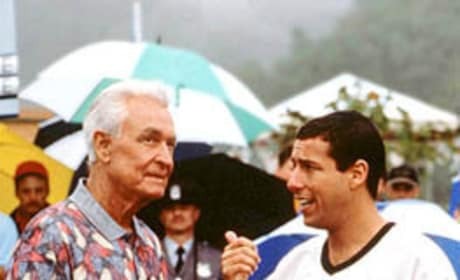 A movie still from the movie Happy Gilmore of Happy and Bob Barker (played by himself) on the golf course. Zoolander 2 TV Spot - Sounds Dope! Don Verdean Trailer: Sam Rockwell as a Shady Biblical Archeologist on VOD 12/11! Zoolander 2: Watch the First Full Trailer Now! Nancy B. Artingstall: Do you know what? You play it too safe. Susan Cooper: Oh maybe you're right. I just... I still, you know, hear my mom's voice... "well-behaved women often make history." Nancy B. Artingstall: Yes you do know the phrase is, "well-behaved women *seldom* make history." Susan Cooper: Yeah that's never how she said it. Susan Cooper: Oh, "just blend in, let somebody else win." Susan Cooper: I got that a lot in high school. And there was, "give up on your dreams, Susan." She used to write that in my lunchbox. Lloyd: What are the chances of a guy like you and a girl like me... ending up together? Mary: Well, that's pretty difficult to say. Lloyd: Hit me with it! I've come a long way to see you, Mary. The least you can do is level with me. What are my chances? 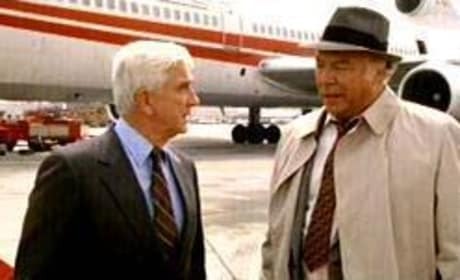 Lloyd: You mean, not good like one out of a hundred? Mary: I'd say more like one out of a million. Lloyd: So you're telling me there's a chance.